Give your interior that brand new look again. We can give your car a complete makeover, no matter how bad it looks. Cloth or leather interior? No problem! Our technicians at FastShine Auto Detailing are training and highly qualified, which makes it easy for them to pay attention to detail. In addition, we specialize in various, high-quality, and professional materials to give your car that spectacular new look. Below is a car that had their interior neglected for years. 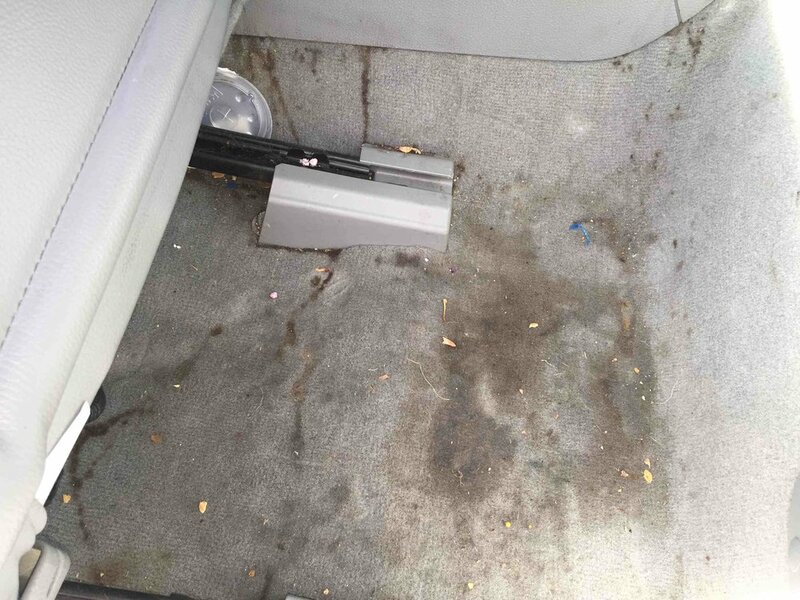 This customer was shocked to see the exceptional results and the fresh feeling of their car. Depending on the needs of your car, we offer several car detailing packages that may meet your needs at affordable prices. Check out our packages and give us a call today!